I love these buttons. 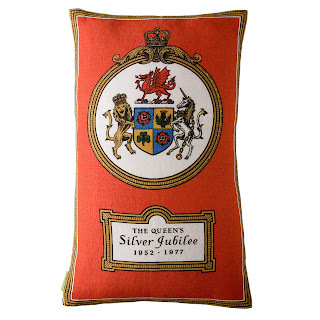 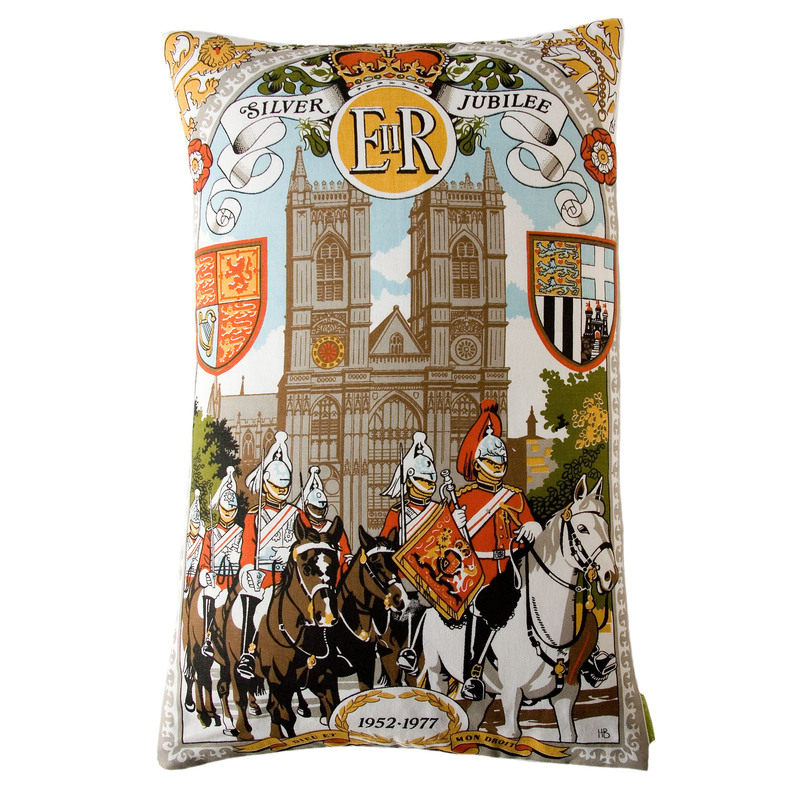 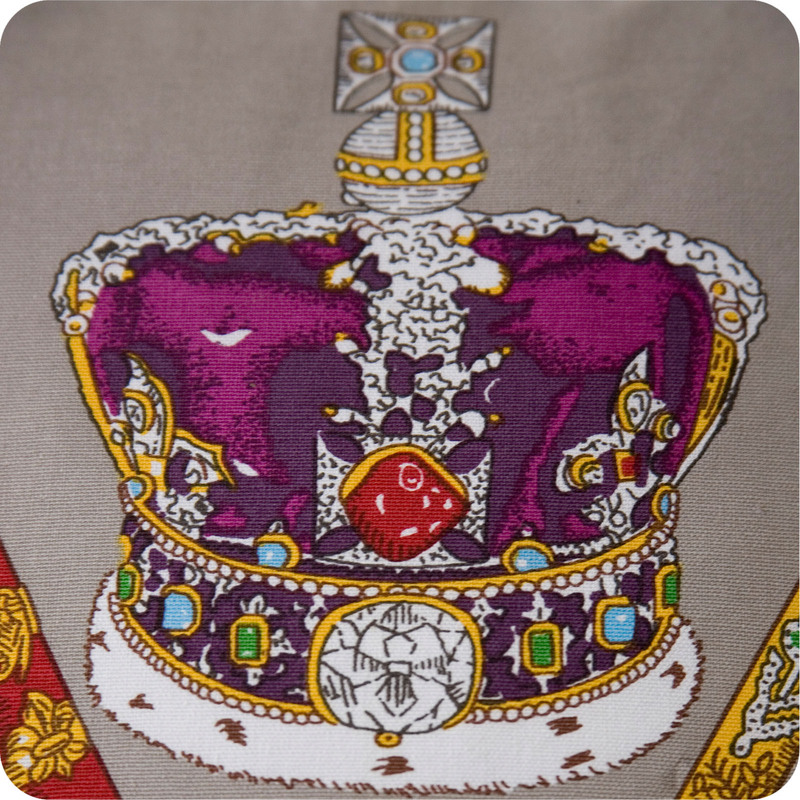 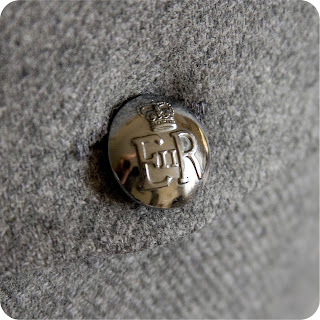 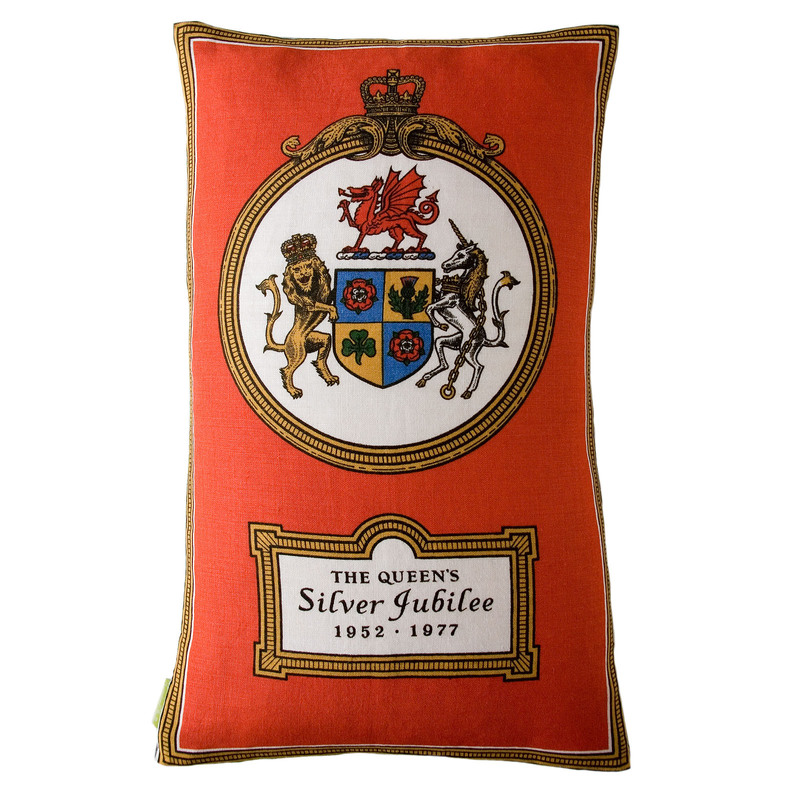 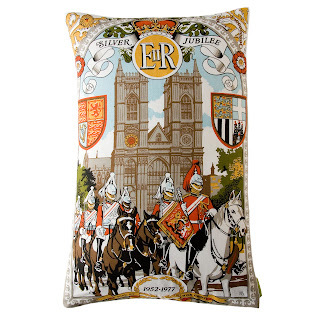 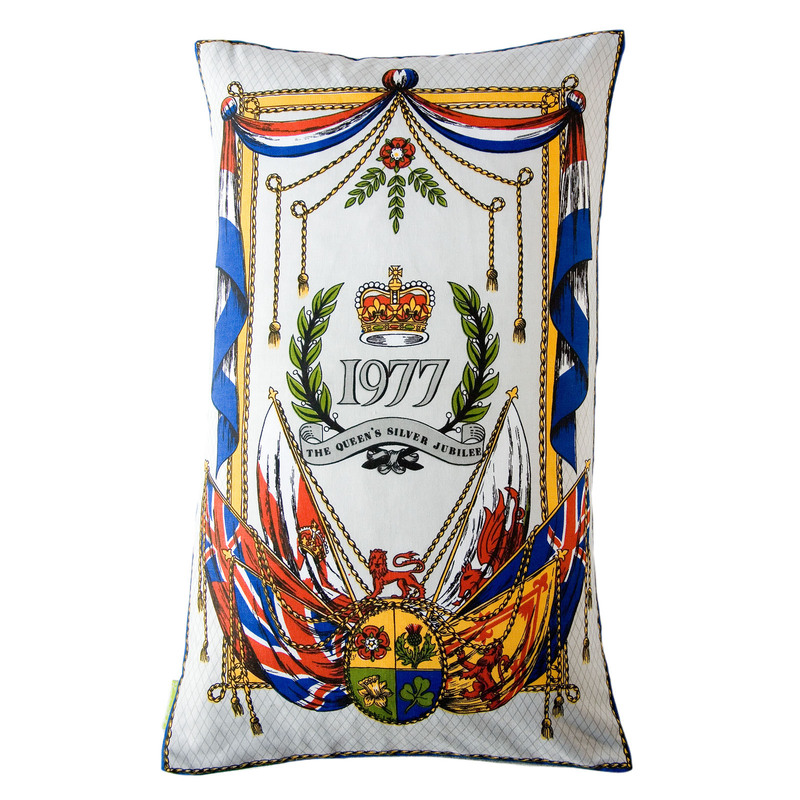 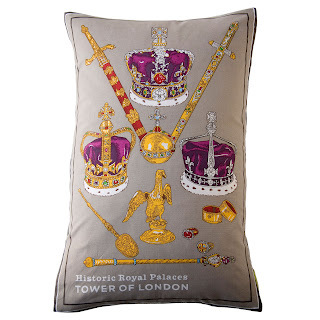 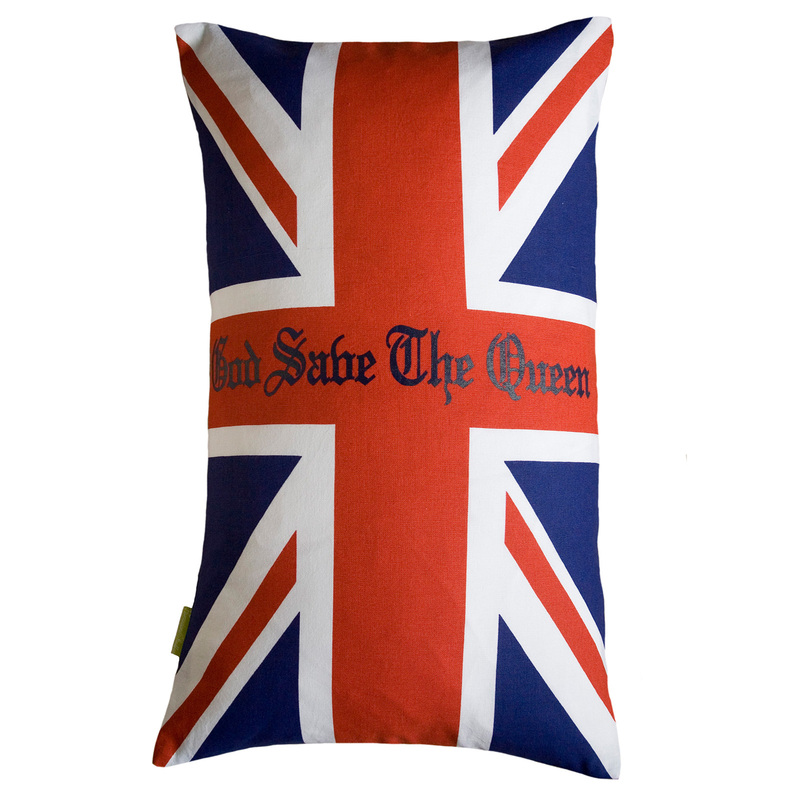 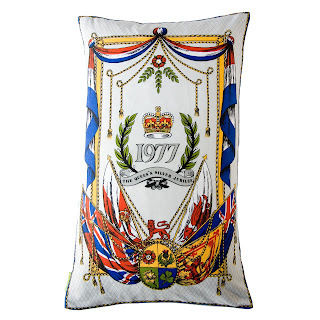 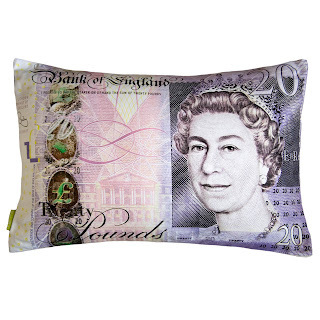 They are original vintage silver metal police uniform buttons which feature the Queen’s initials and her crown motif making them a perfect match for royal themed cushions. 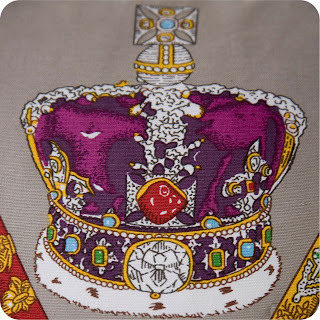 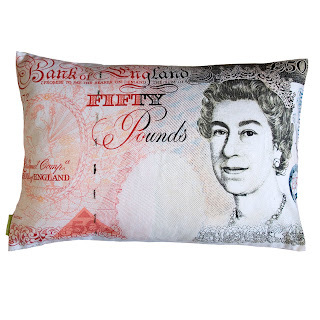 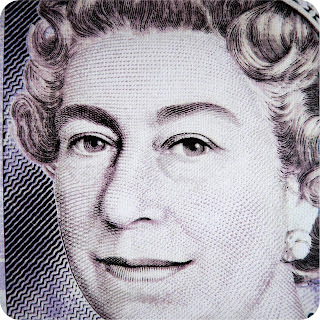 Have a look on my new website over at www.huntedandstuffed.com to see more Royal and Vintage London pieces. Whatever you do on Saturday I hope you have a great time. Enjoy!